Over the last years, the former CBA has collaborated with the Municipality of Almada (CMA) in several projects. The last one was part of the Local Agenda 21 - Almada 21 and had the following main objectives: (1) to characterize and monitor the biological terrestrial communities of flora and fauna, (2) to assign value to Municipality's ecosystems, and (3) to develop procedures for the recovery of ecosystem functionality, continuity and services. 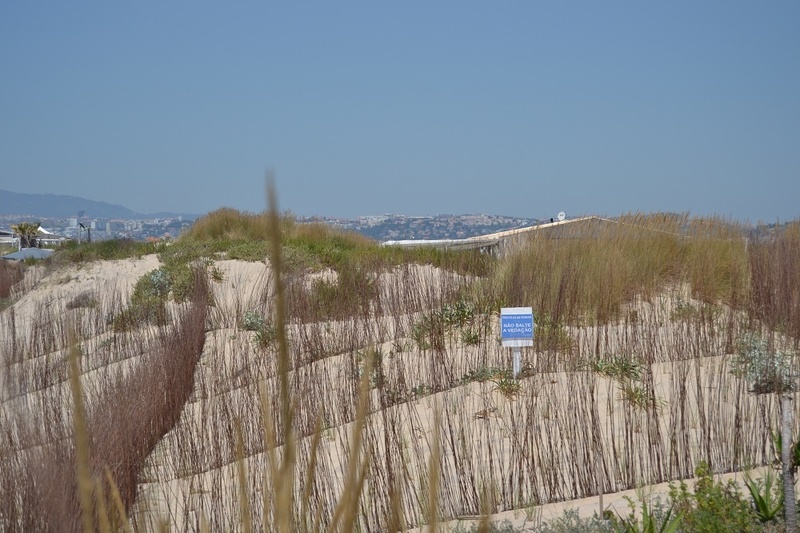 1) To monitor the evolution of plant and animal communities of São João da Caparica´s coastal dunes after the implementation of the program “ReDuna – Recovery and ecological restoration of the S. João da Caparica sand dune system”, managed by the Municipality of Almada. 2) To assess ecosystem services (support and regulation) in the green area “Parque da Paz”, towards its future classification as an urban LTER site. 3) To monitor and develop procedures to minimize the effects of fragmentation created by the road network, namely the implementation of wildlife. 4) The definition of ecological restoration plans for riparian galleries in order to promote a network of ecological corridors of high value and efficiency regarding nature conservation. Scientific Advisory protocol with the Municipality of Almada.